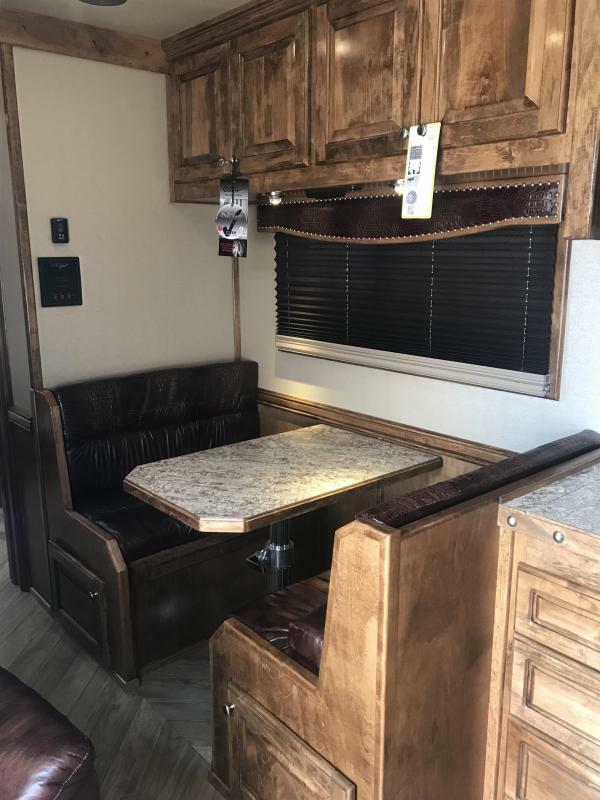 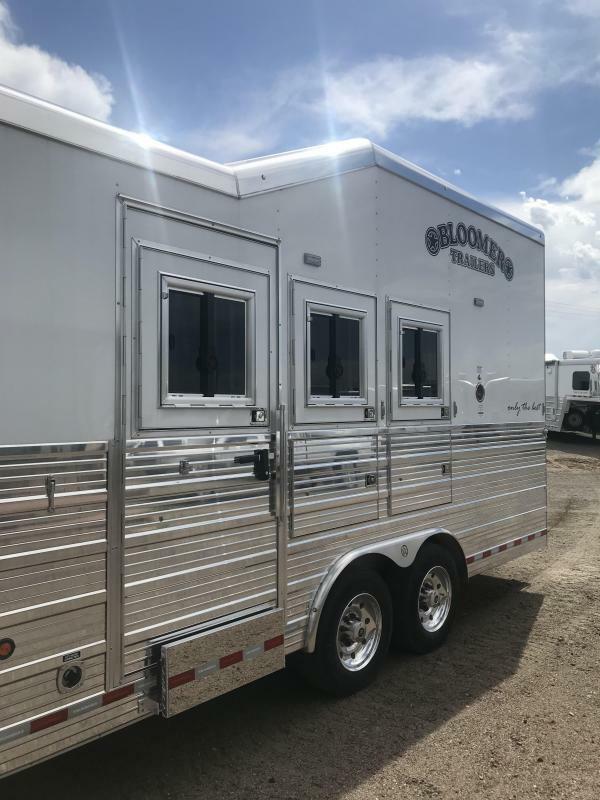 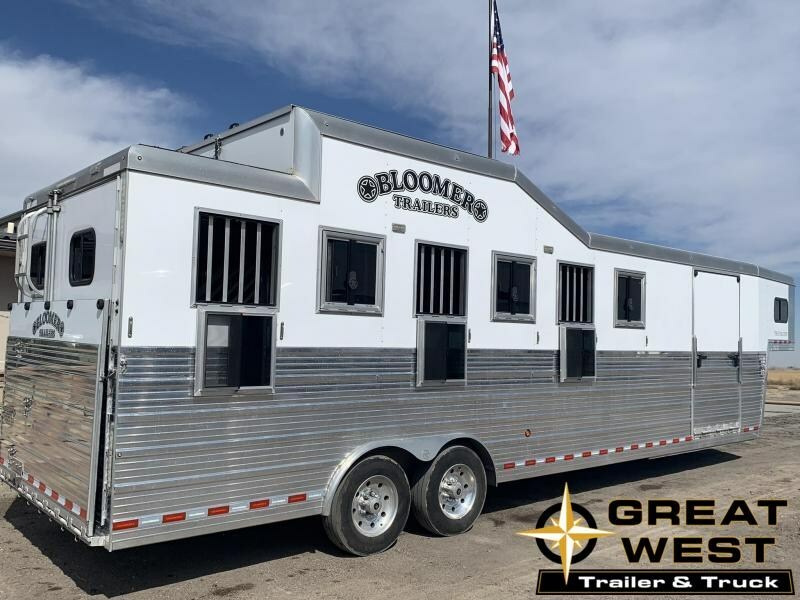 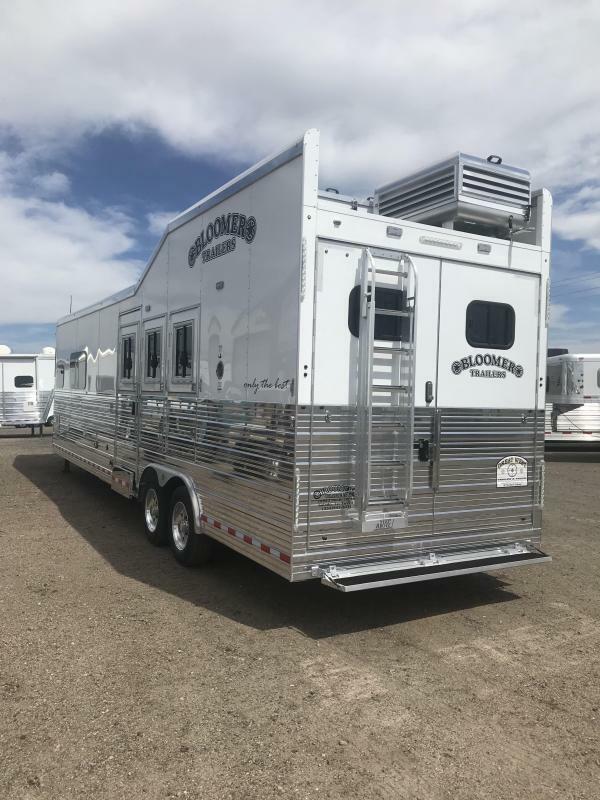 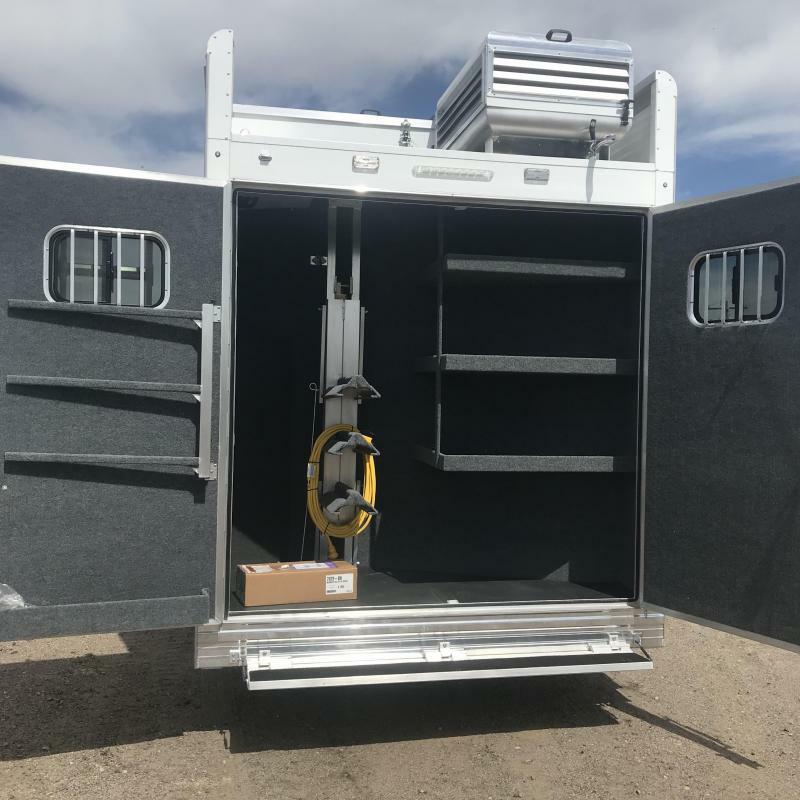 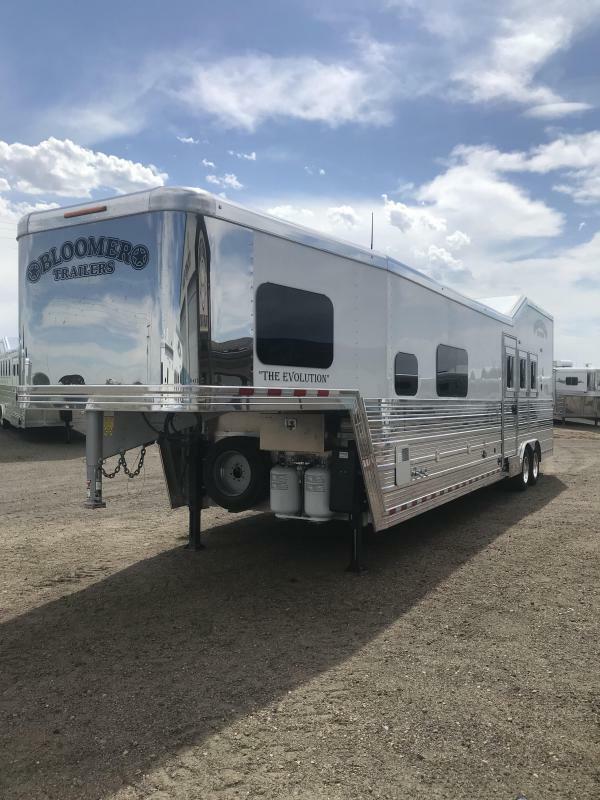 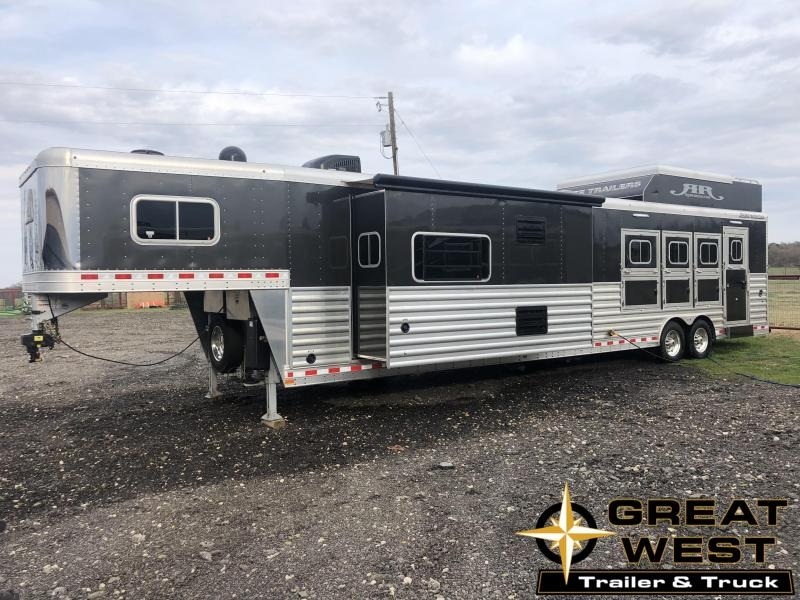 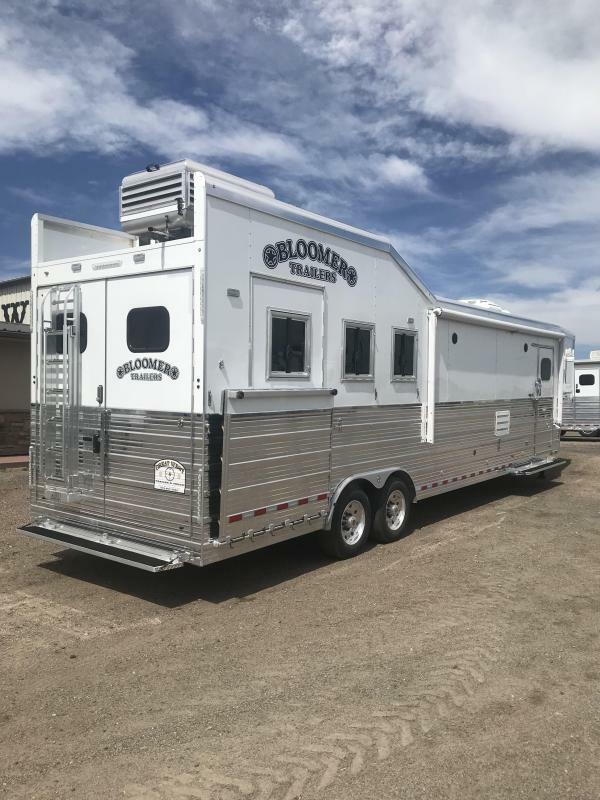 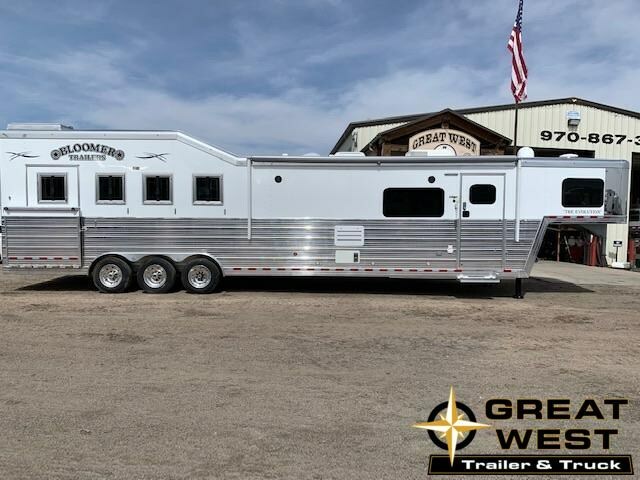 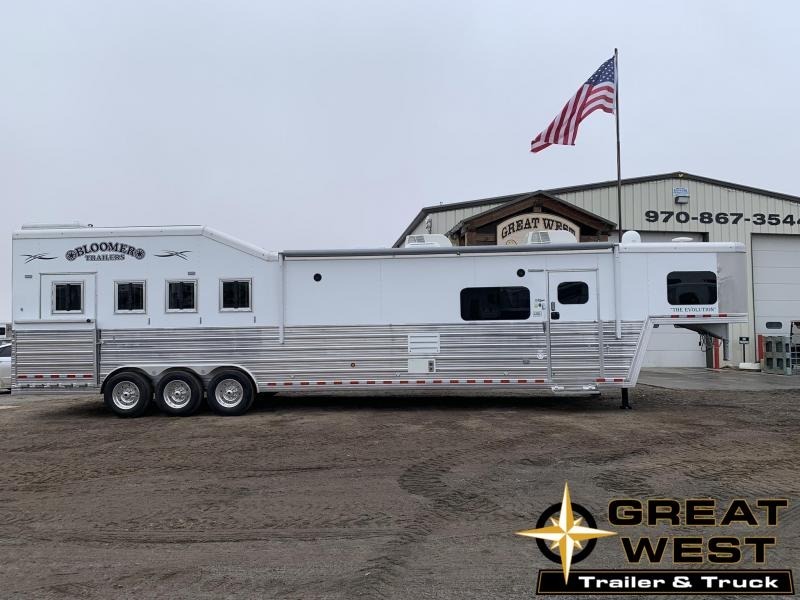 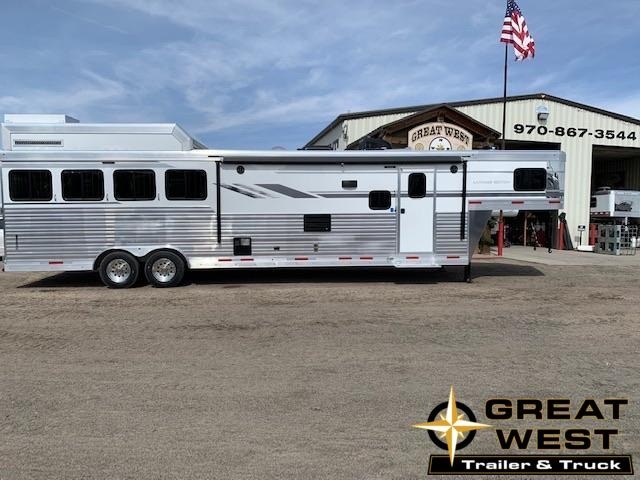 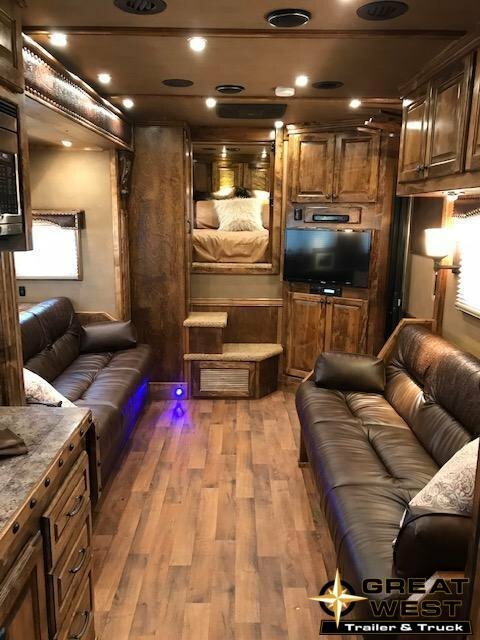 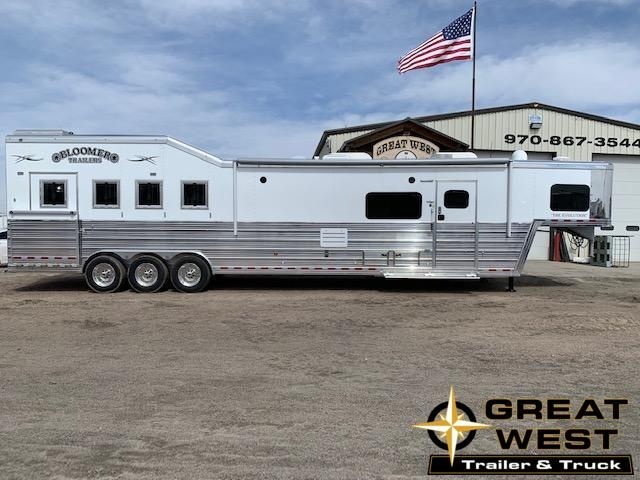 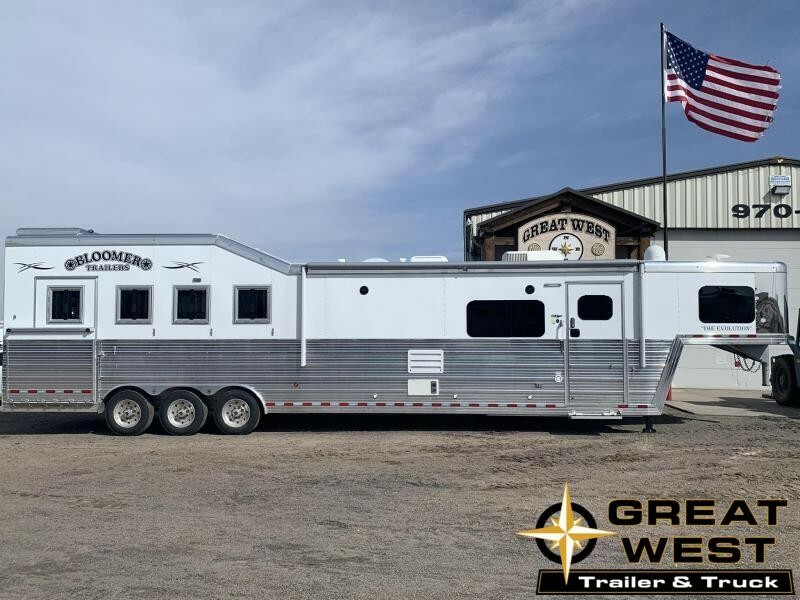 This Bloomer 3 horse PC load trailer is a Beautiful Creation! 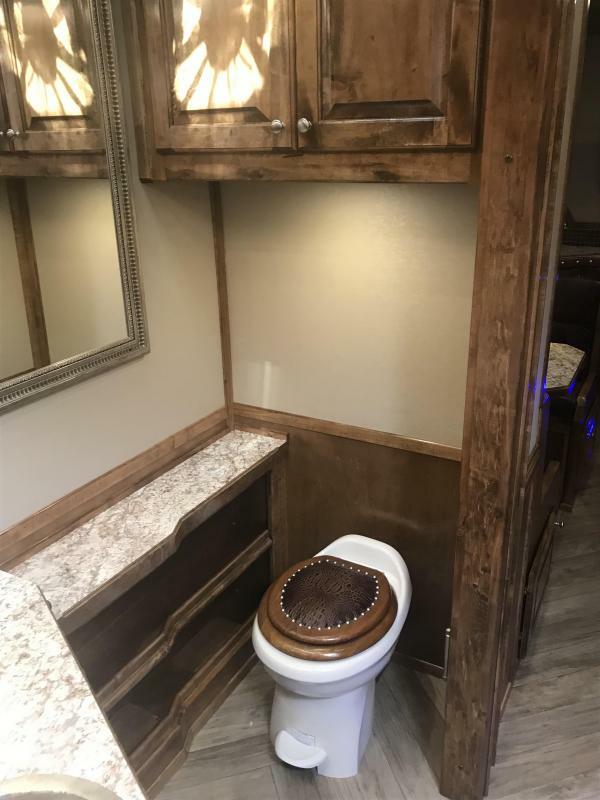 Fantastic for your home away from home. 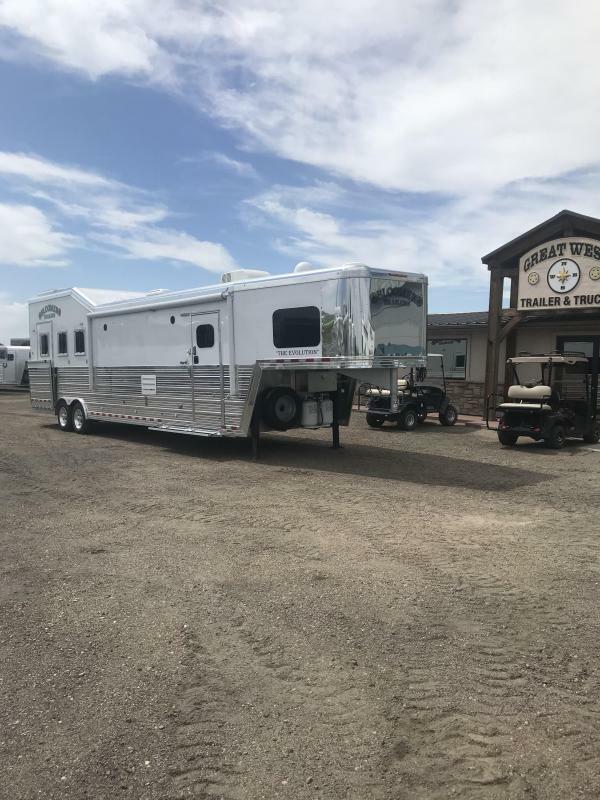 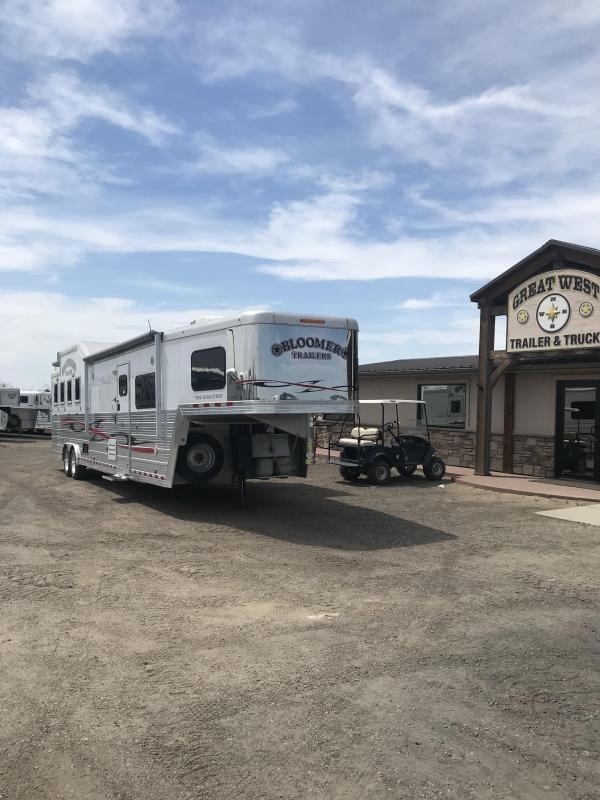 Trail Riding, Horse Show, Rodeo, you name it and it is small enough to take it anywhere. 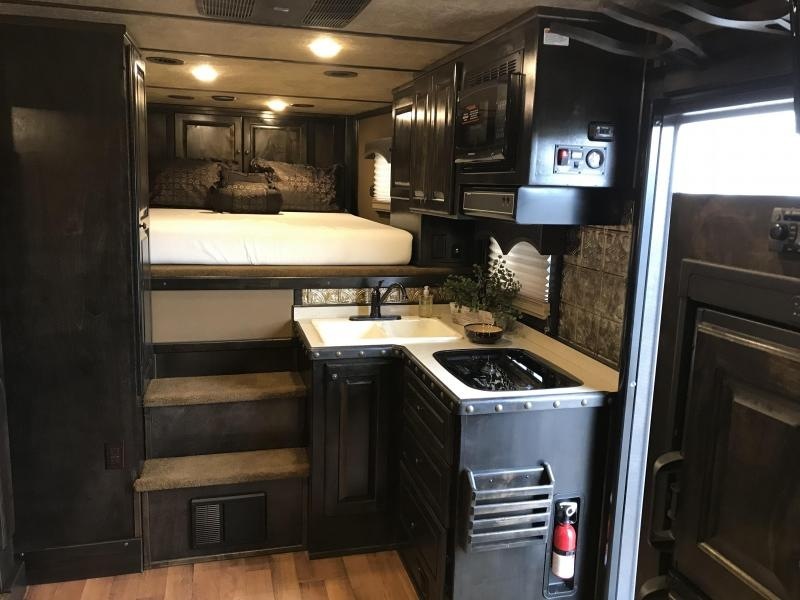 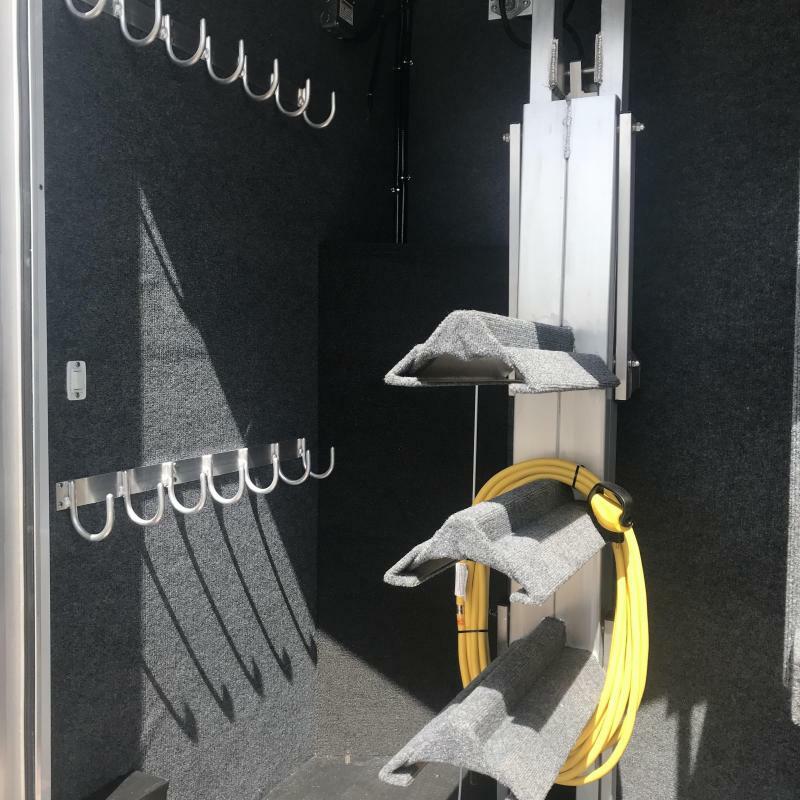 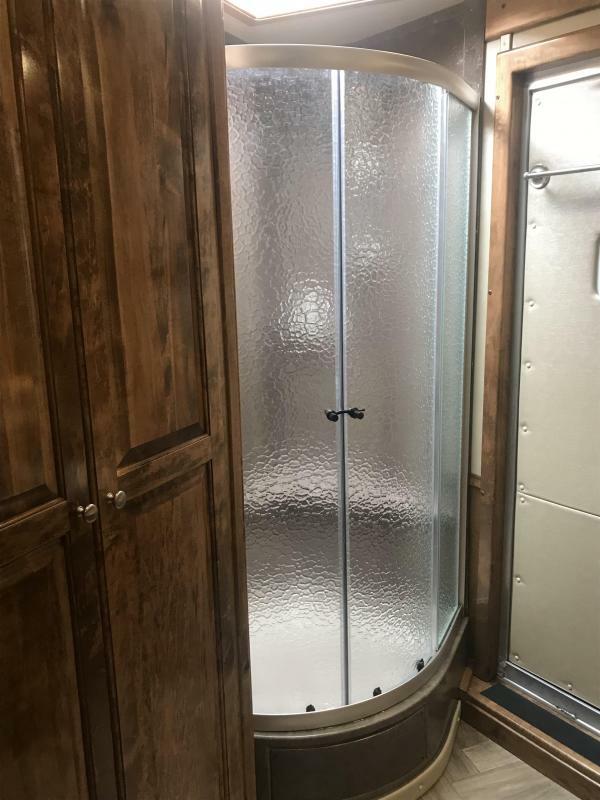 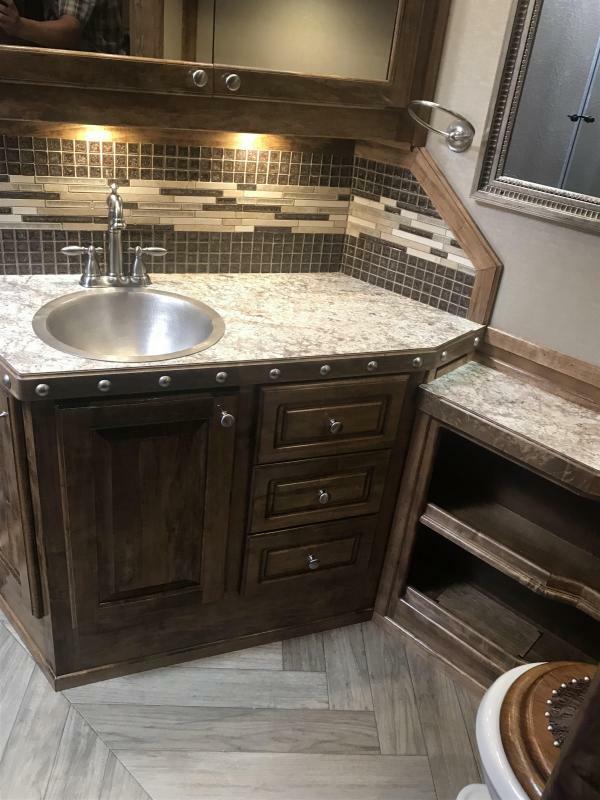 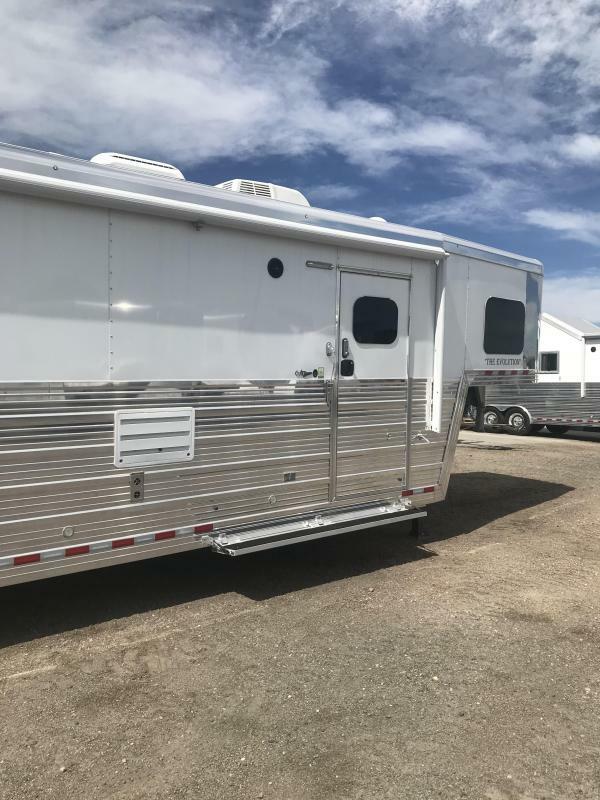 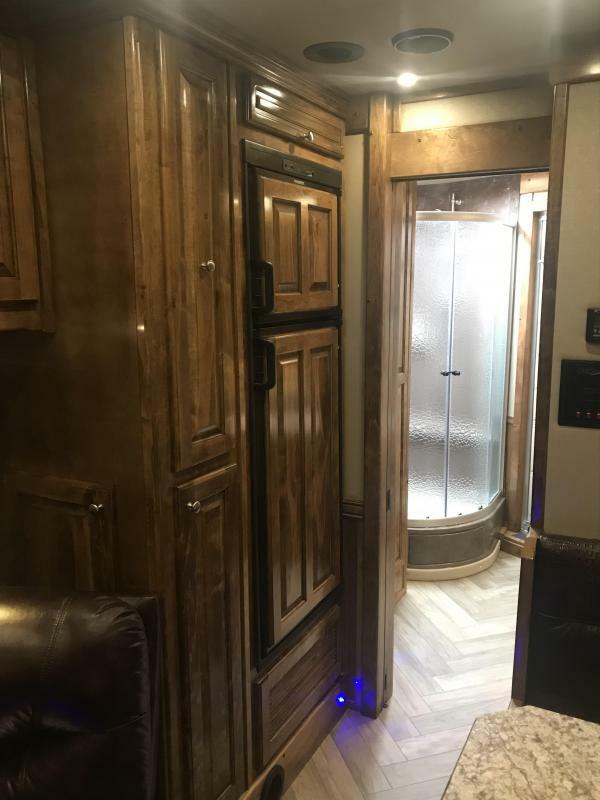 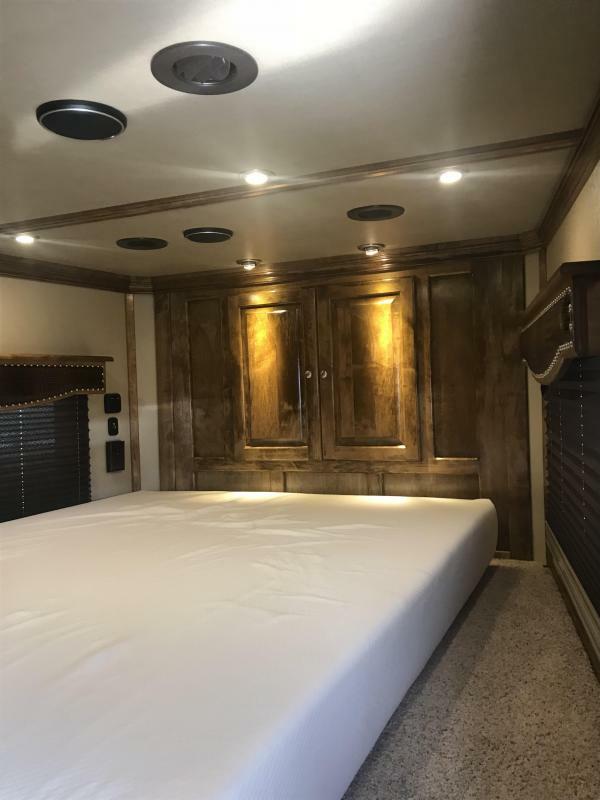 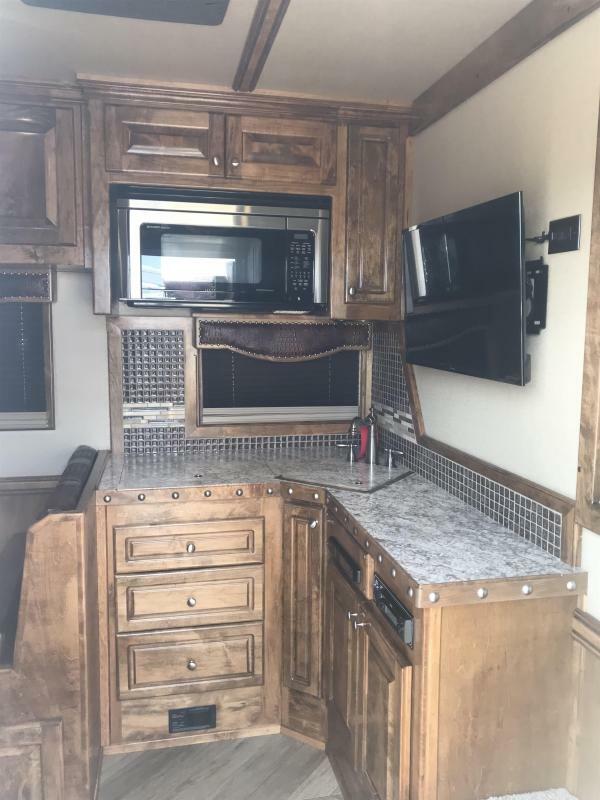 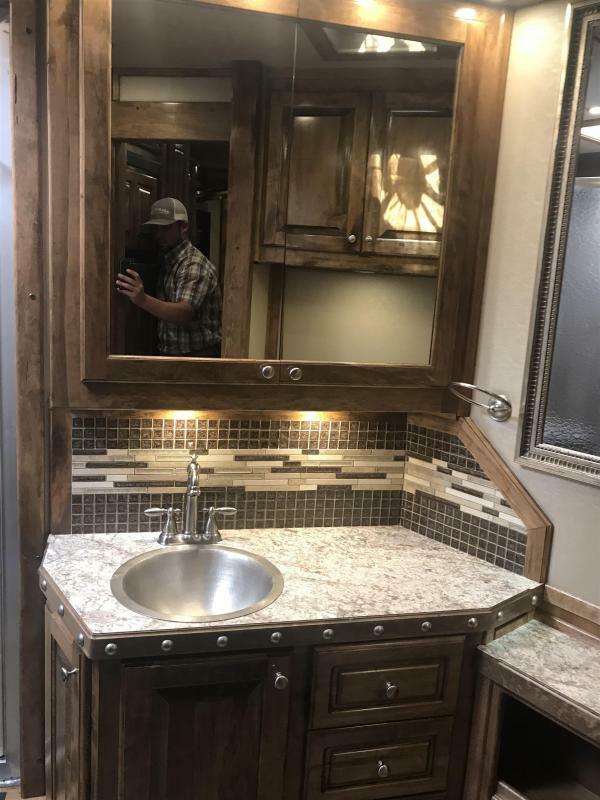 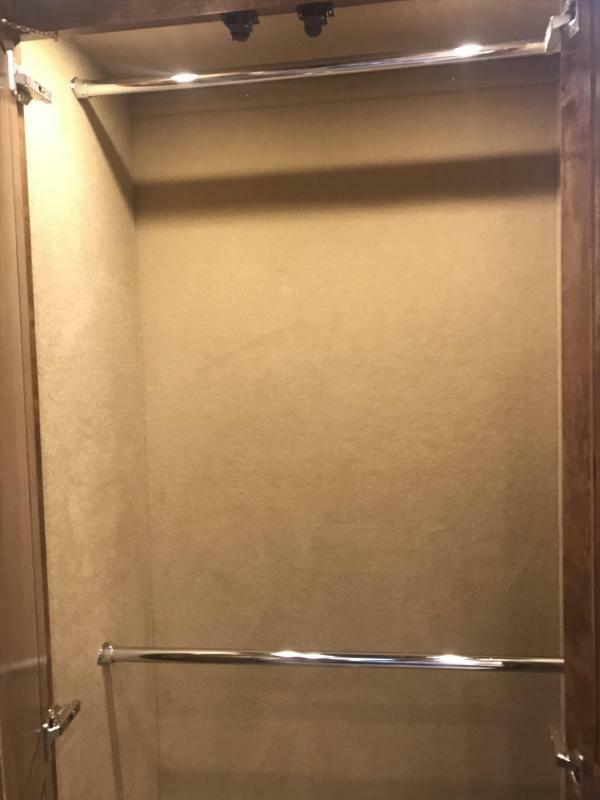 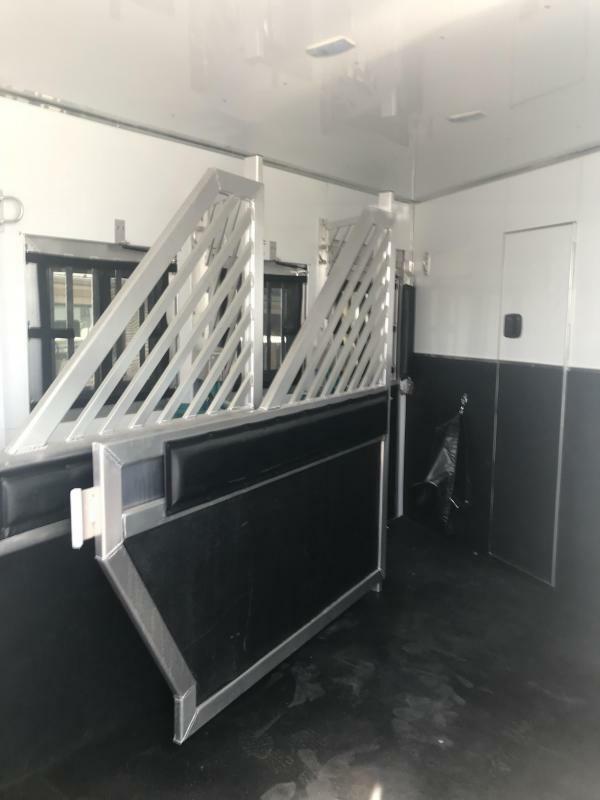 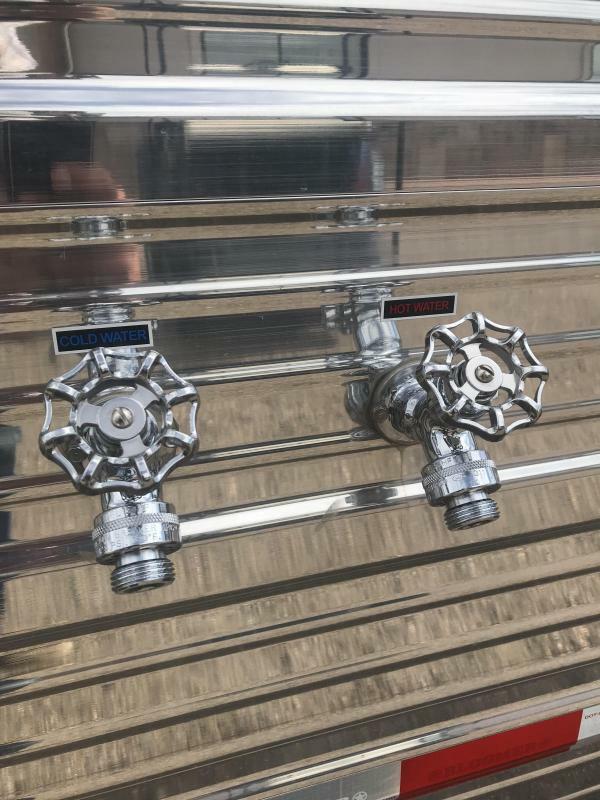 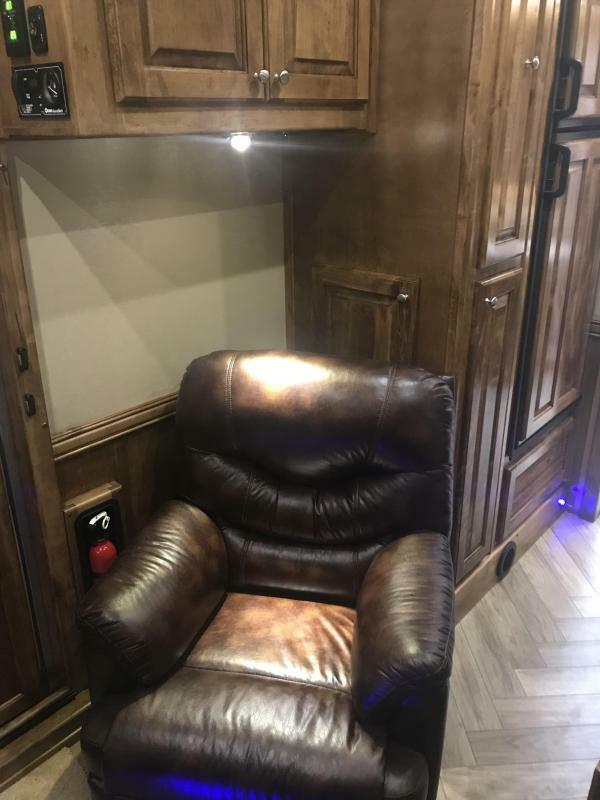 Automatic horse waterers, Hot and Cold running water outside of trailer are just a few of the amenities available! 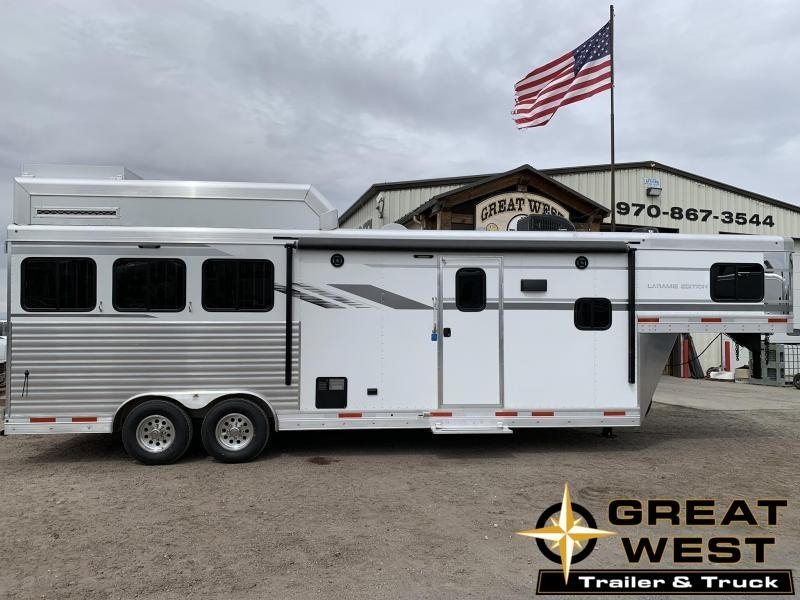 Give Great West a call today!! 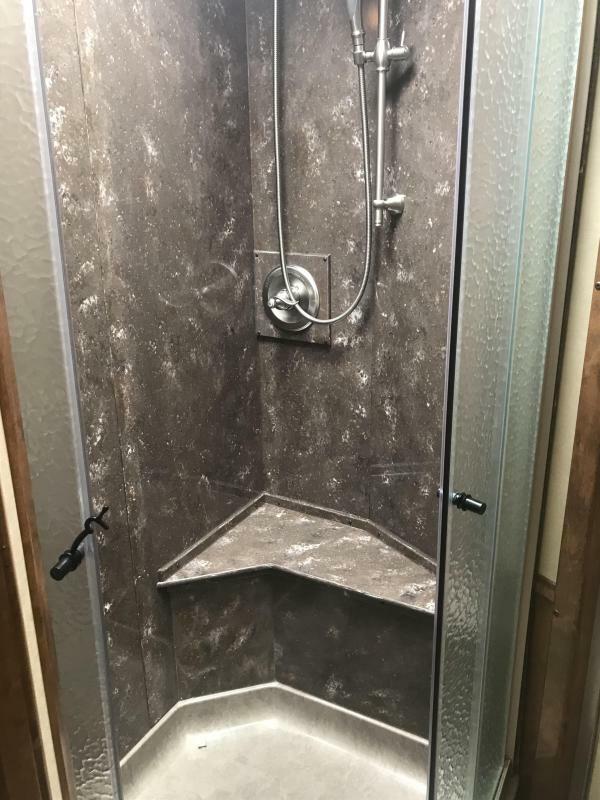 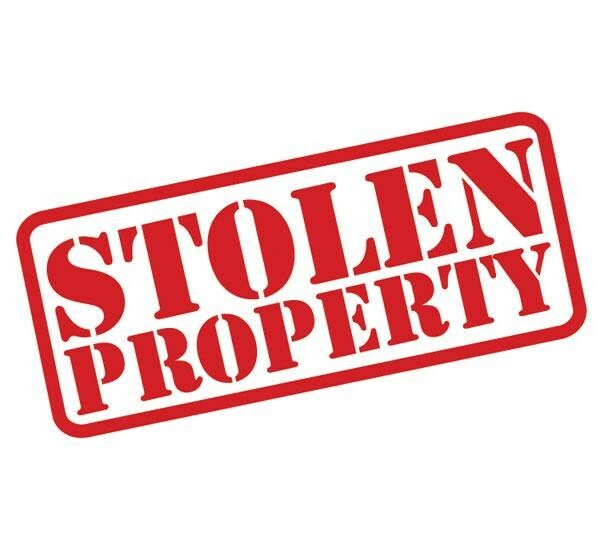 (970) 867-3544.